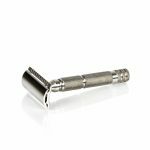 Designed and made in Italy, its founder is passionate about wet-shaving and created the Focus razor line to offer a fresh take on shaving. 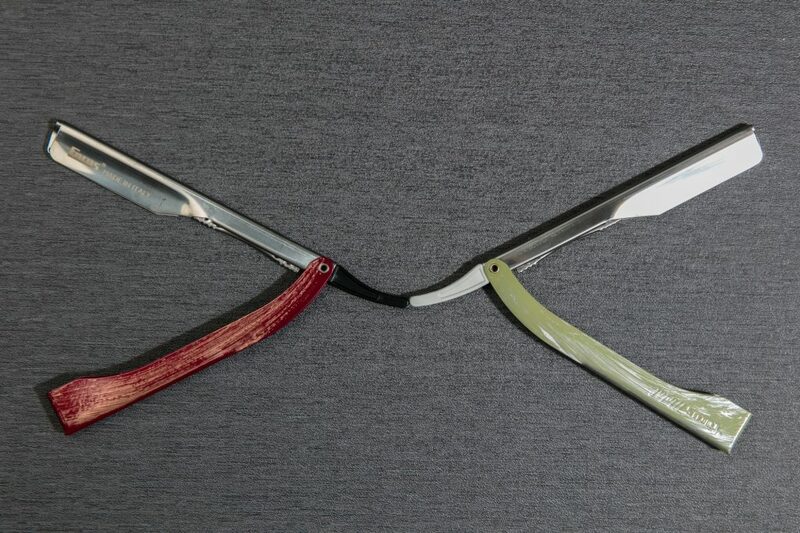 With ergonomic handles, a patented opening system and bold colours, adding a Focus razor to your collection is a worthwhile investment. 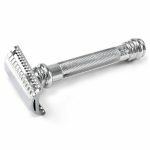 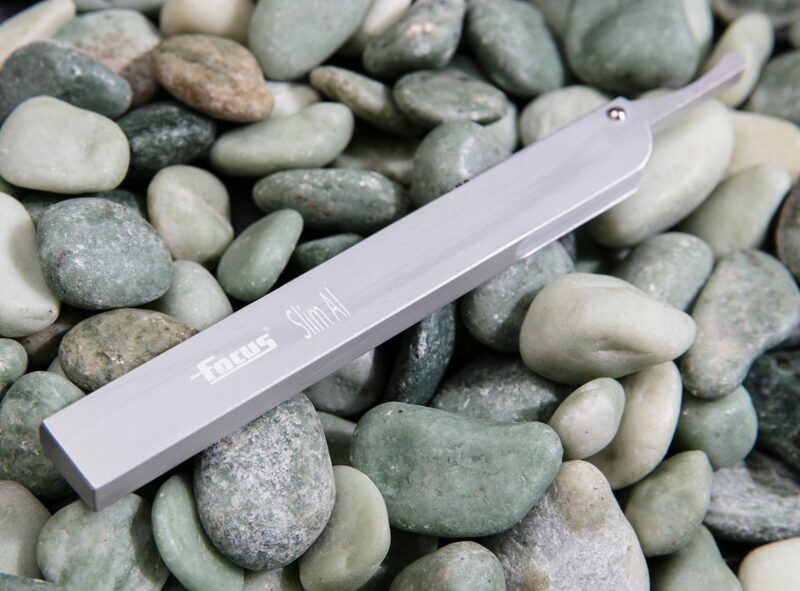 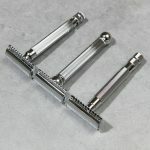 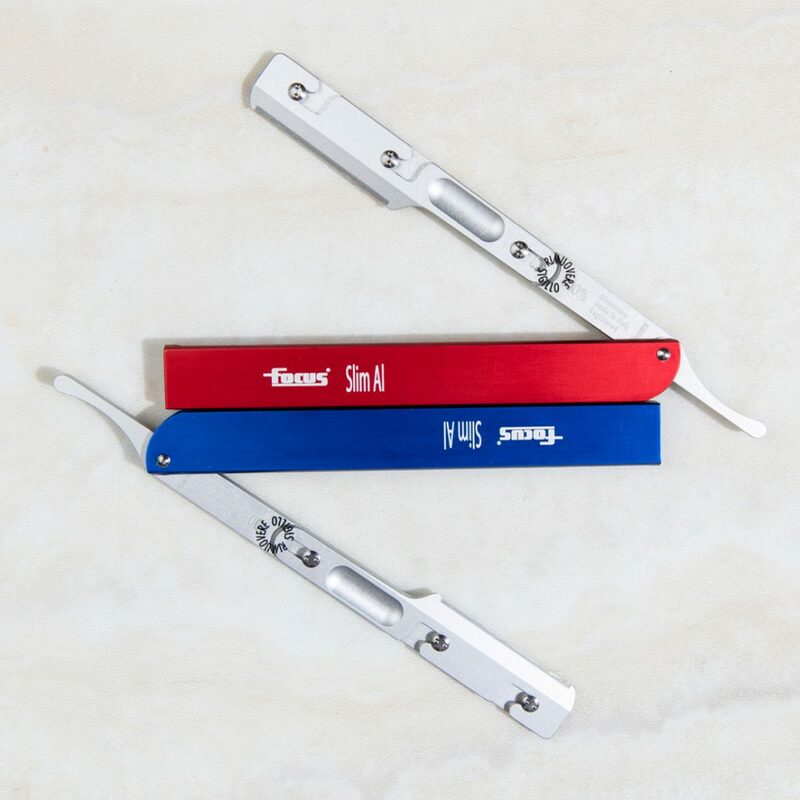 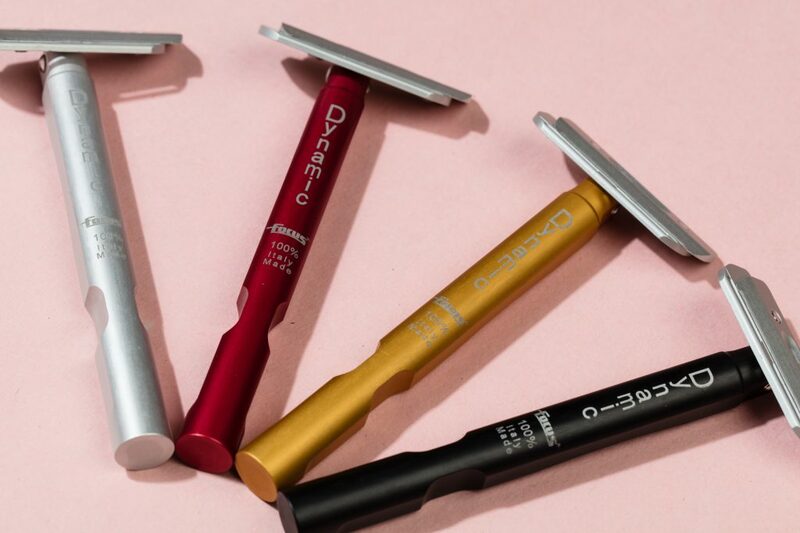 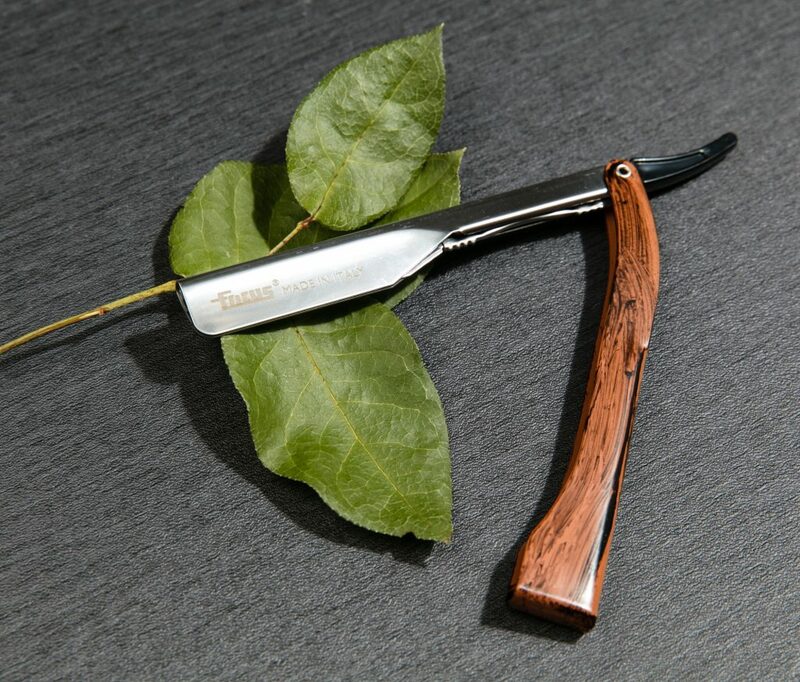 The signature Focus razor is their Slim Al Straight Razor. 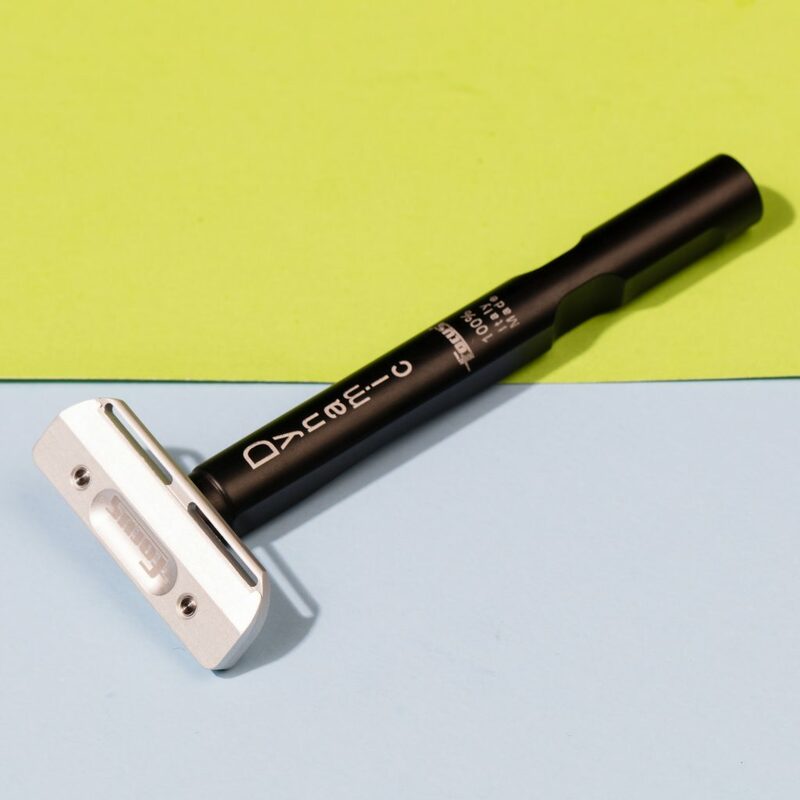 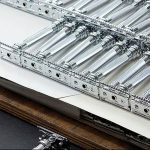 Distinct in every aspect of its deign, it has a fully aluminum body, making it lightweight and well-balanced. 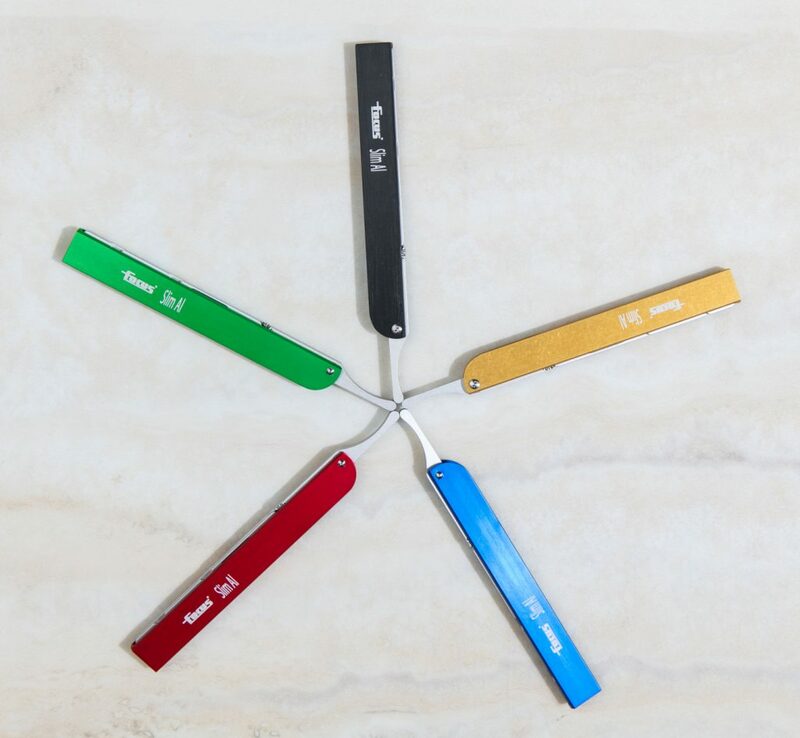 A stainless steel version of the Slim Al, the R21 has a bit more weight and come in unconventional colour combinations. 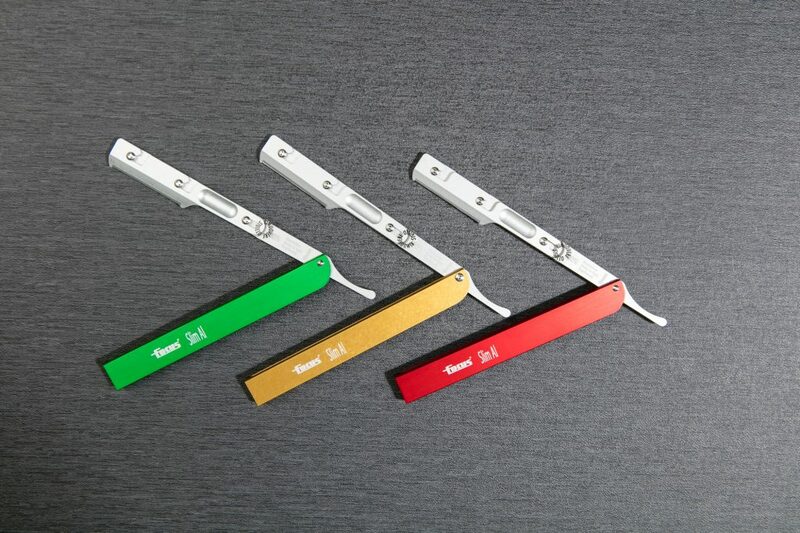 Made of aluminum and stainless steel hardware the R48 Dynamic model is comfortable to hold and extremely precise. 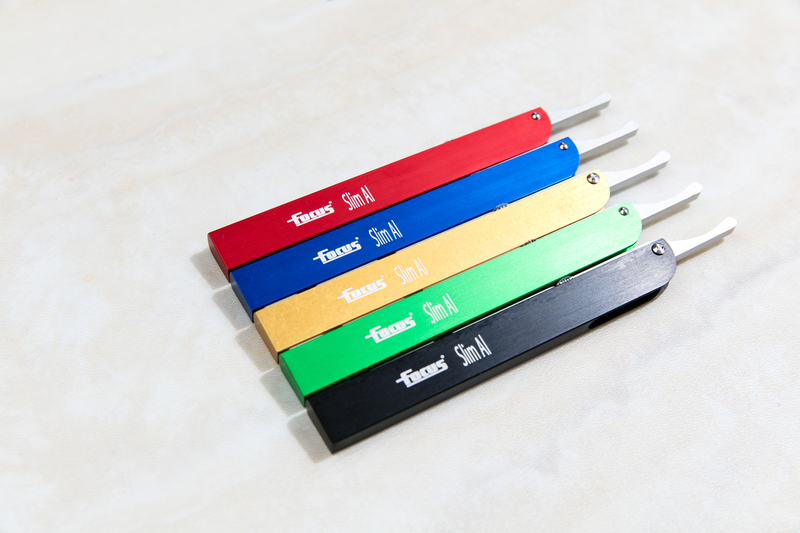 It also comes with its own specially designed aluminum stand. 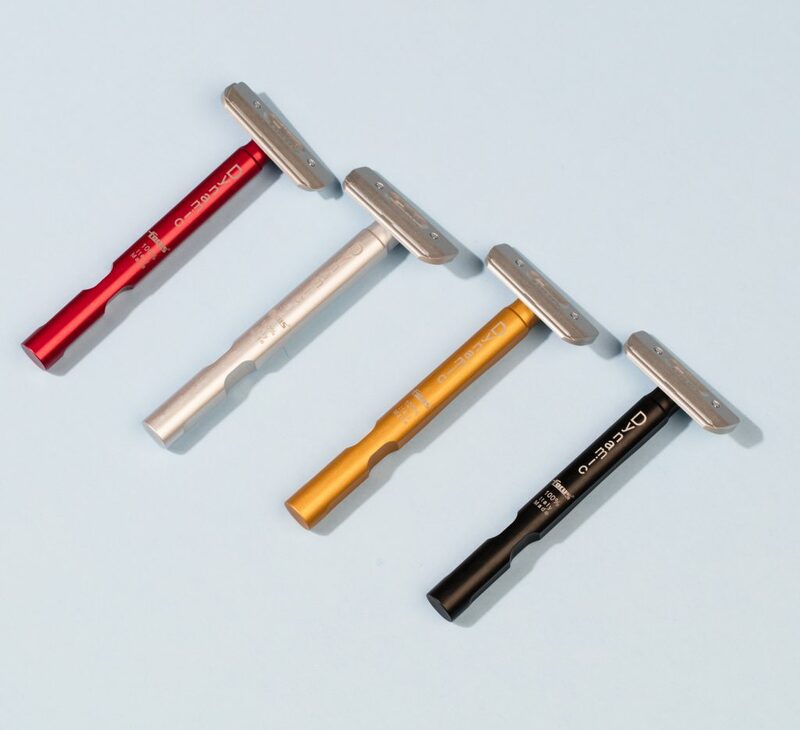 Step Up Your Shower Game with Dr. Squatch Soap Co.